*ON 2/17 WHILE THE SCHOOLS ARE CLOSED FOR WINTER RECESS, LITTLE HOOPSTERS WILL MEET AT WALNUT HILL GYMNASIUM, 19 DORWIN HILL RD. No sessions will be held during: Holiday Recess: December 23rd or 30th. If makeup sessions are scheduled they will be posted on website. 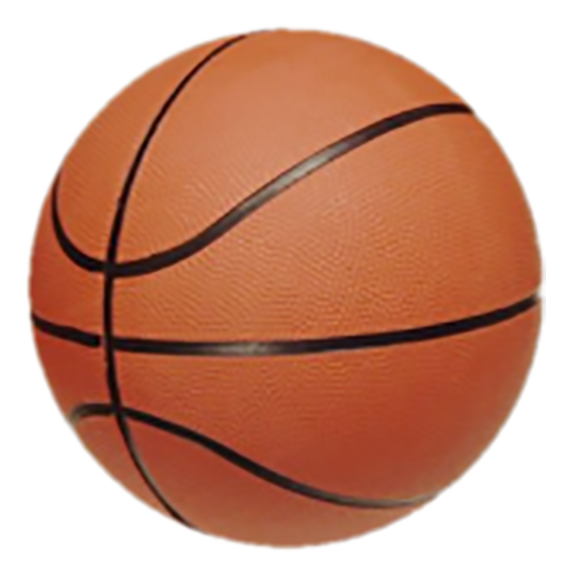 The program is designed for players to learn the game of basketball while having fun. Our goal is to teach basic basketball fundamentals and encourage players to develop an interest in the sport and improve each week.